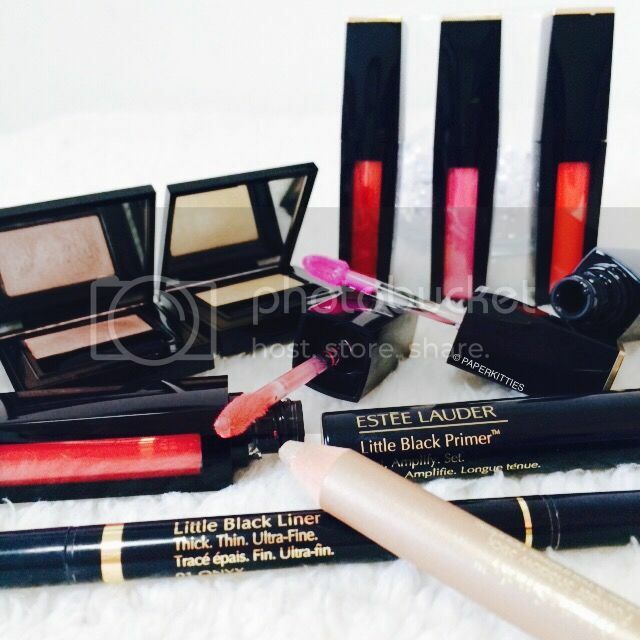 Amongst the many Fall 2015 launches that I have been to, I reckon Estee Lauder’s 2015 Fall Collection has the largest quantity of products ranging from skincare to cosmetics.. there’s bound to be one that will catch your eye. As I didn’t want to overwhelm you with too much information, I have thus split it into three different posts – focusing mainly on the lips today! When it comes to prepping your lips before adding colour, it is important to find a good lip balm to not only moisturise your lips, but also ensure that it stays hydrated all day long! Estee Lauder Pure Color Envy Liquid Lip Volumizer helps create fuller and healthier looking lips with a fresh tint of colour thanks to the Hydra-Fill Complex that helps moisturise and smoothen those fine lines. I like how the lightweight balmy texture glides on my lips effortlessly with a slight cooling sensation – it can be used under colour or on its own! 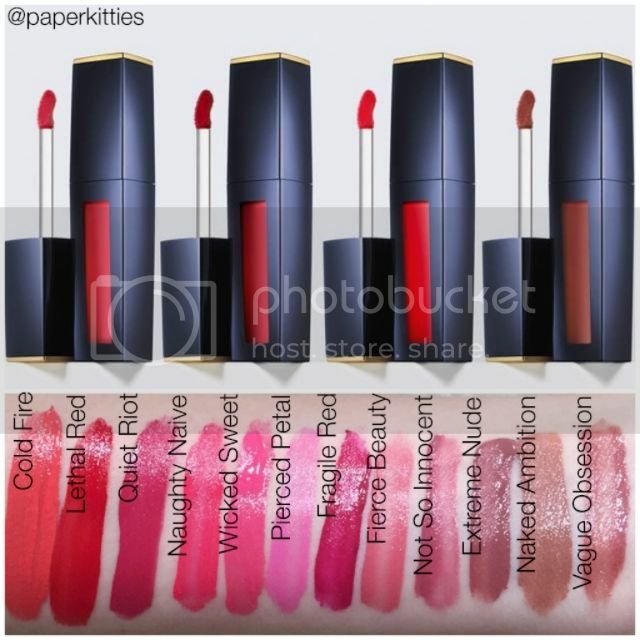 The latest lip innovation by Estee Lauder, Pure Color Envy Liquid Lip Potion is a luxuriously lightweight formula that looks like a lipgloss, feels like a lip balm but with the intensity of a lipstick.. the end result? 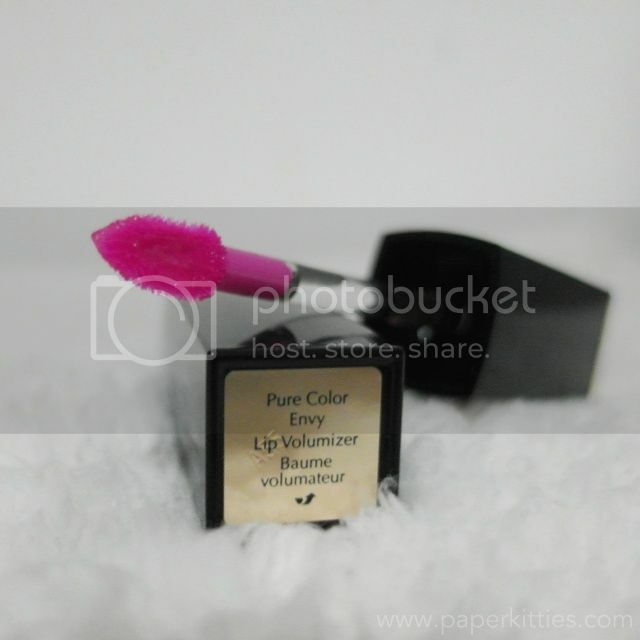 Sultry lips that are left feeling soft and supple all day long! Featuring long-wearing properties that maintain colour richness and wear for up to 8 hours, Pure Color Envy Liquid Lip Potion is a curated collection of 12 seductive shades from the nudes to browns, the Mauves to Plums (*apologies for the typo, it’s Fragile Ego instead of Fragile Red), the corals to reds and of course, the pinks to berries!